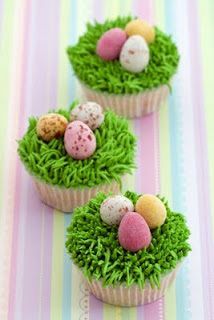 Making cute impressive desserts for Easter doesn’t have to be expensive or time consuming. The following dessert recipes require minimal ingredients and will be sure to make an impression on your guests. 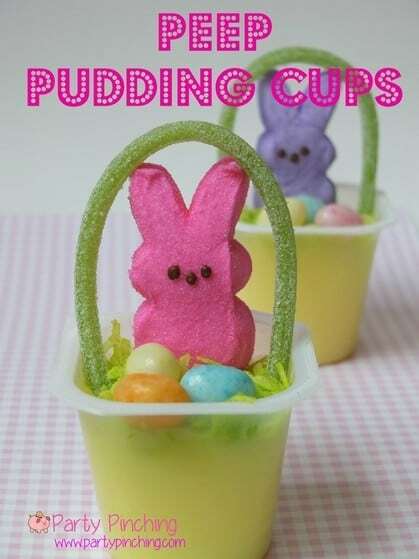 The pudding cups are adorable for the kids on Easter. 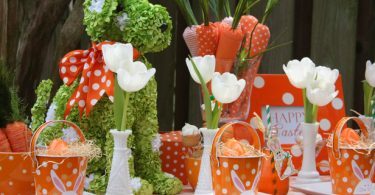 They take no time at all to assemble and the kids will surely enjoy them, Follow the link below for instructions.